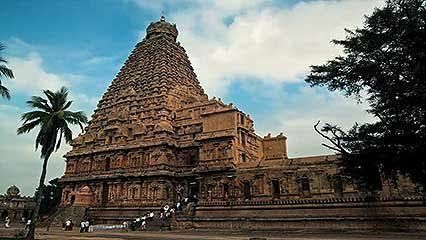 Balaji Abayavaratheswaran will present the history of Atheism in the southern region of the second most populated country on earth. He will discuss E.V.Ramasamy and his impact on generations of Indians. 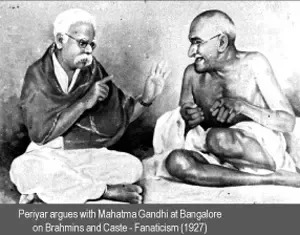 E.V.Ramasamy was a rationalist who rejected God.